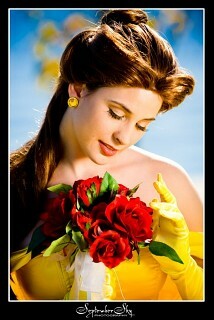 My beautiful friend Kat commissioned me to make her a Belle costume, I can not get over how much she looks like her! 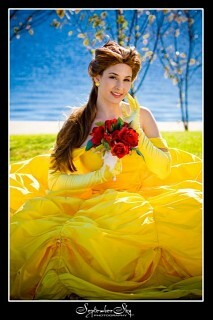 carladawn You make a lovely Belle, and the poses are amazing! 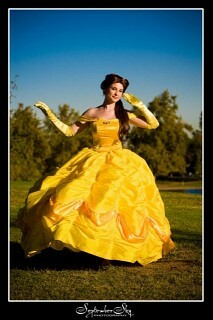 Mohmoh you're absolutely right: your friend looks stunning!